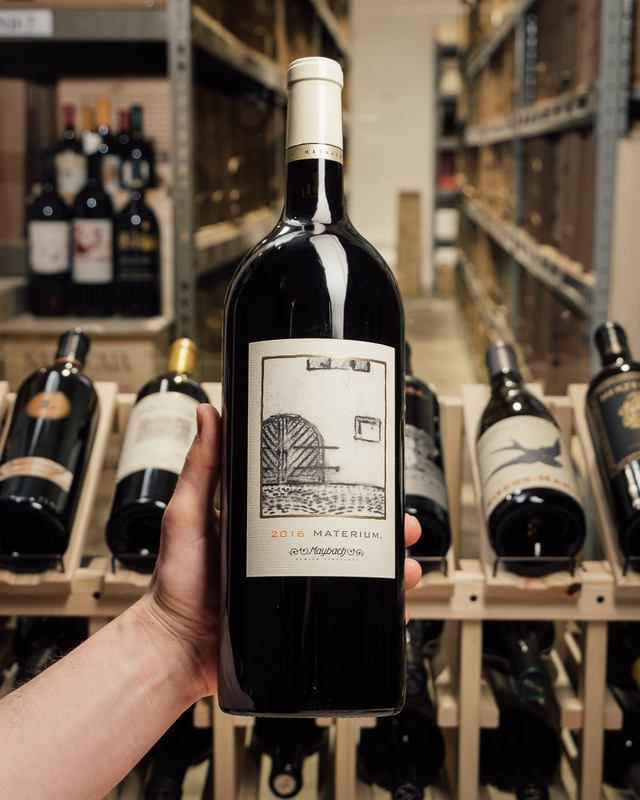 There’s a cool 50% of Oakville Cabernet in this ripe, round, generous wine from Scott Palazzo, whose other wines typically run the $90-$150 range (and have some crazy-big press), so we lined up to be first to snag this new bottling -- a fantastic-drinking Cab/Merlot/Cab Franc blend that you MUST be drinking (at this price??). $47.95 normally... Buy 6 and price drops to $44.95 PLUS free shipping! 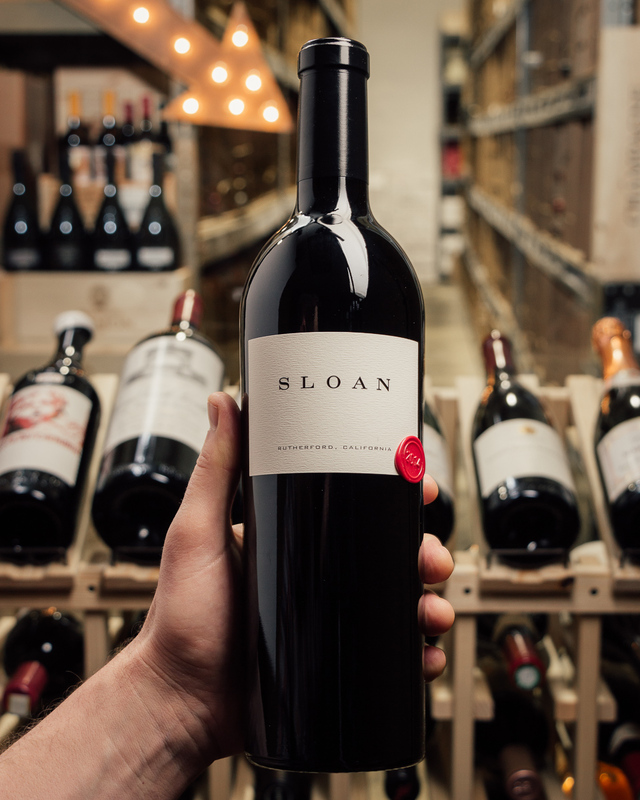 For a 95-point blend like this?? C’mon!! 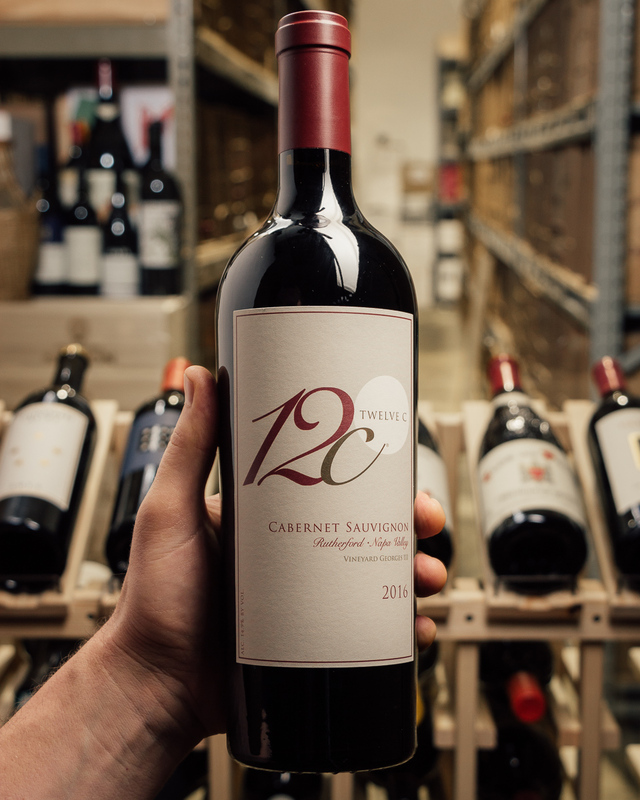 Only 10 cases to sell --- FIRST COME, FIRST SERVED…! 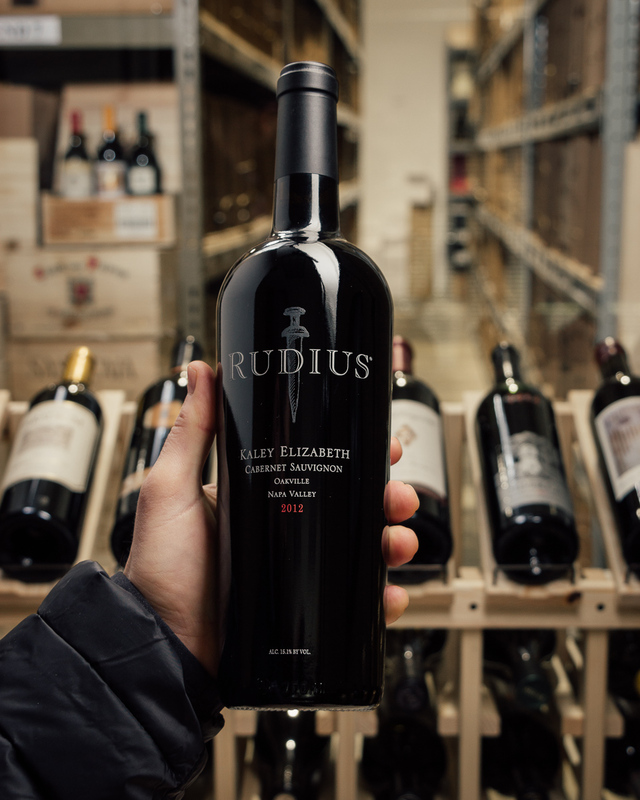 Scott Palazzo, a larger than life music producer and wino, started his winery in 2005 to recreate all the great wines he fell in love with while spending time in Bordeaux. 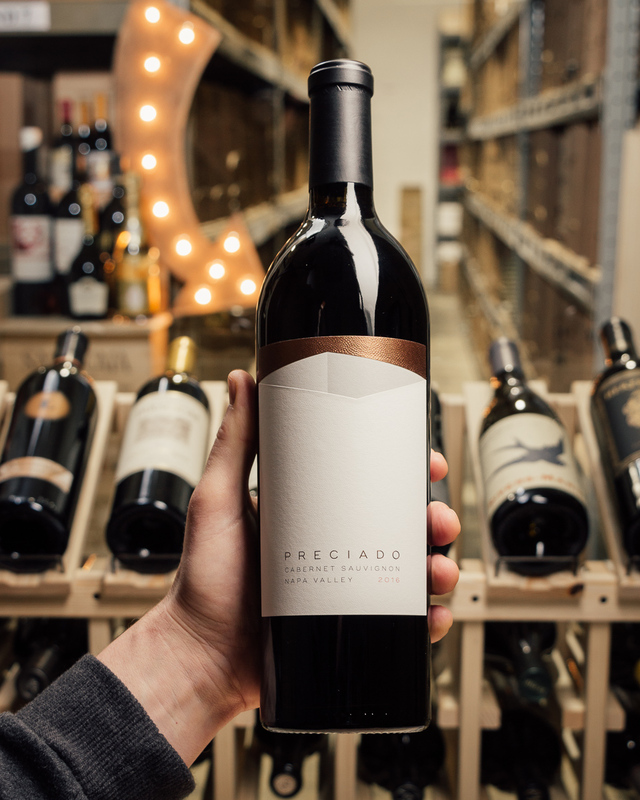 He sought out some cool-climate vineyards and began crafting Merlot and Cabernet Franc to make a right bank inspired blend. Scott's wines grace wine lists at the greatest restraunts in the world including The French Laundry and Per Se. This is his first forray into a left bank style and the results are mind-blowing! 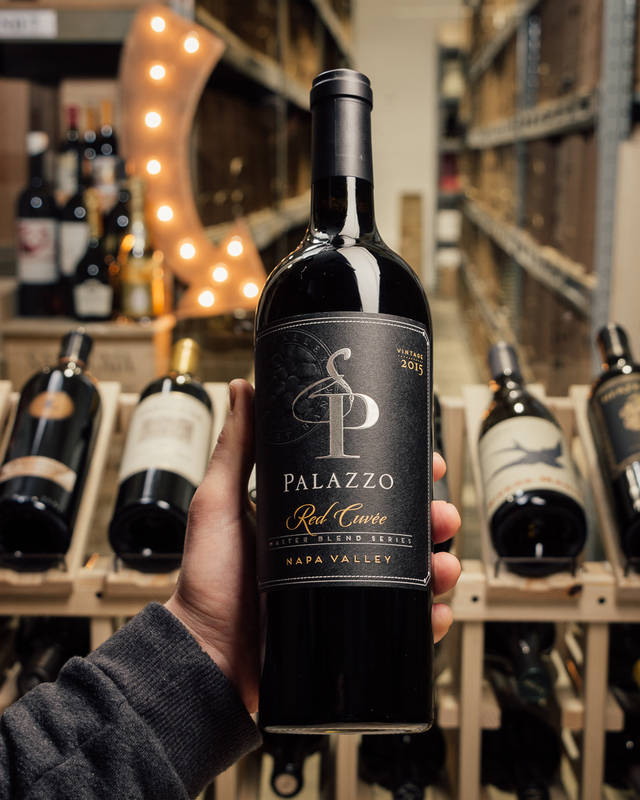 The Palazzo 2015 Left Bank Red Cuvee leads with Cabernet Sauvignon and blends in Merlot and Cab Franc. This is Palazzo’s first go at this style and he didn’t produce a Right Bank blend for this vintage. 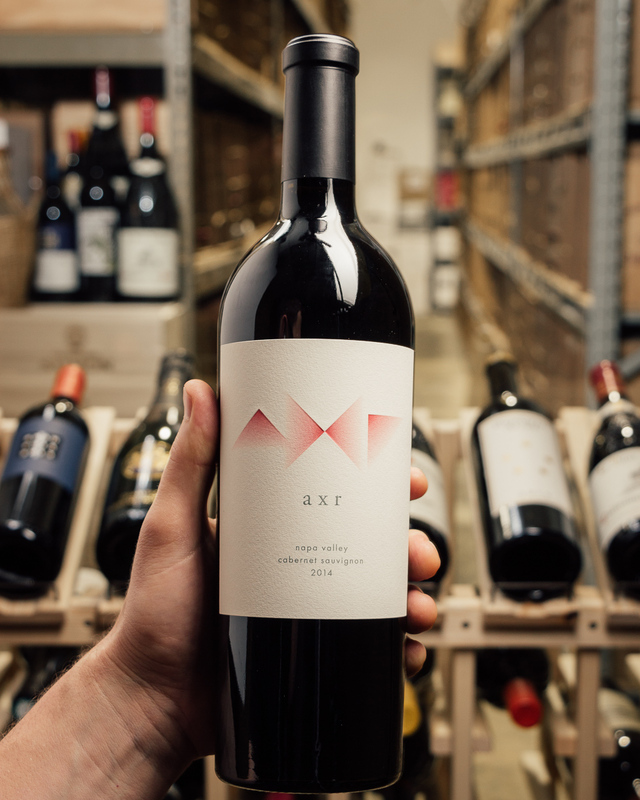 The wine is chewy, cheerful, and cherry-laden, casting pomegranate and rhubarb in a brilliant light amidst dark chocolate and tilled soil.